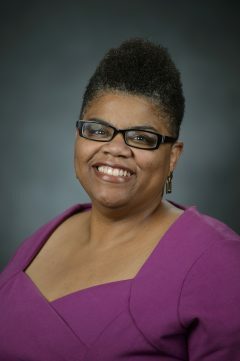 Shennette M. Garrett-Scott is an Associate Professor of History and African American Studies at the University of Mississippi. Her work as a historian of gender, race, and business focuses on black women in the financial industry. Her talk will be on her forthcoming book Banking on Freedom: Black Women in U.S. Finance Before the New Deal, the first full-length history of finance capitalism that centers black women and the banking institutions and networks they built from the eve of the Civil War to the Great Depression. 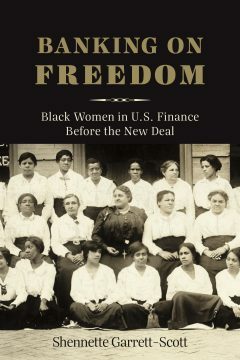 Banking on Freedom: Black Women in U.S. Finance before the New Deal comes out in Spring 2019 on Columbia University Press.